The Dalat night market opened again early this month after being closed for three years due to concerns about food hygiene, security conditions and social order. The market has almost 40 booths operating overnight, selling food and drink. A management board has been set up to ensure safety and order at the market. Those who work and serve in the market must wear uniforms and name tags, and food and drink are sold at listed prices. 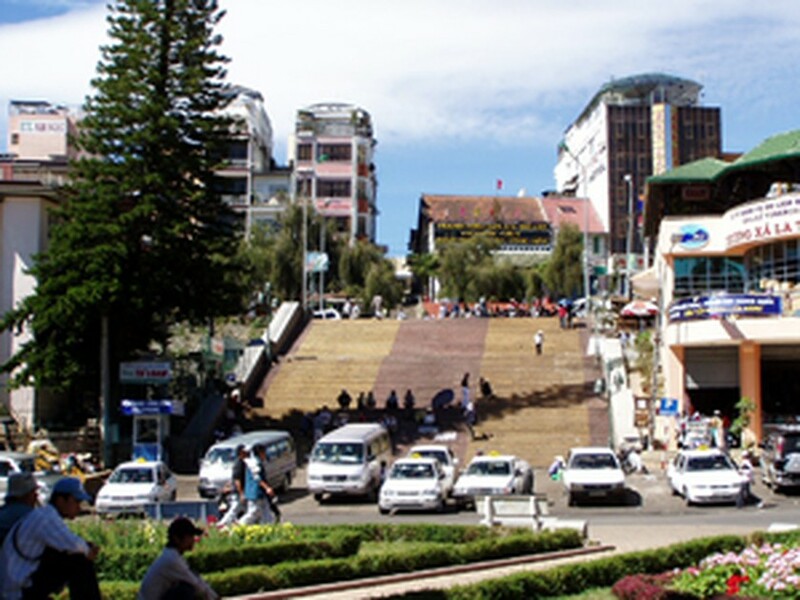 The night market used to be a favorite stop for visitors to the central upland city of Dalat, where tourists like to stroll during the night.